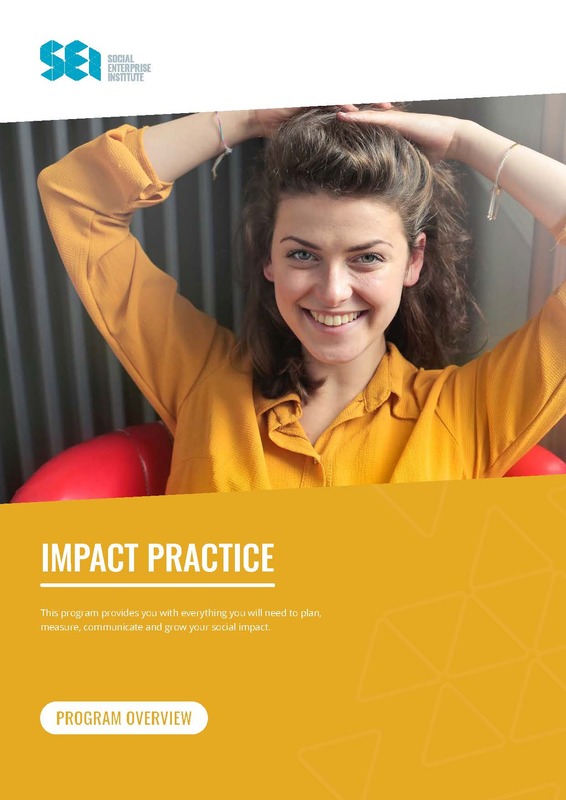 In combination with one day of live training, you will be enrolled in an online certificate and online group coaching in the topic to allow for a deeper dive into impact measurement. Develop an effective Impact Measurement Framework. Communicate the difference you make through social impact.